Join us for drinks and canapes at our HIFU launch event on Wednesday 3rd of October, see a live demonstrations of the treatment with a Q&A during the procedure from a HIFU expert. There will also be an opportunity to have one to one private consultations (prebooking required), try an LED light facial and see a live demo of Skinpen microneedling. We are offering an extra special product launch offer of between 20%- 25% off treatments purchased on this evening only. *We will also have LED light facial mini treatments available to try, this will be available throughout the evening* 5pm – 6pm: Drinks & canapés & One to One consultations available during this time. 6pm – 7pm: Microneedling demo – with Live Q&A for clients. 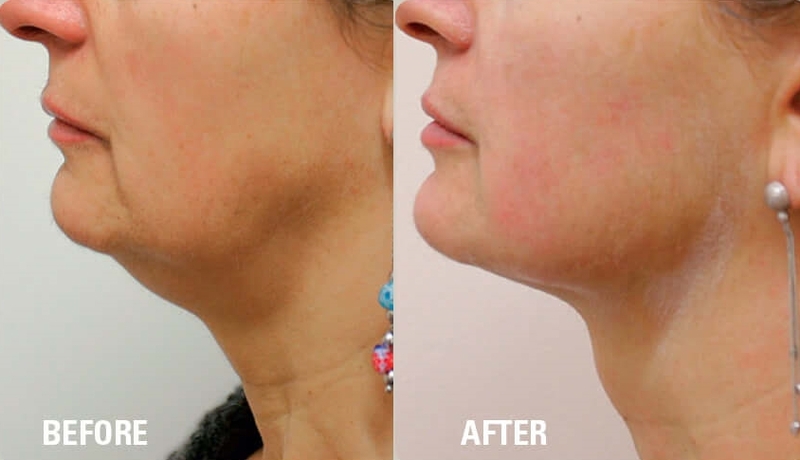 6pm – 7pm: HIFU treatment Demo – with Live Q&A, clients will be free to move from room to room to watch either treatment. 8pm – 9pm – One to one consultation available until end of the event.